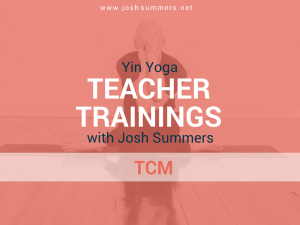 The 50hr Yin Yoga Teacher Training: Traditional Chinese Meridian Module is a comprehensive training in the theory of Traditional Chinese Medicine and its application to the practice and teaching of Yin Yoga. 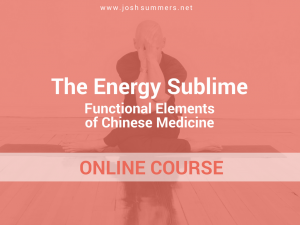 This module is open to serious students and teachers of Yin Yoga who are interested in integrating the profound energetic aspects of Traditional Chinese Medicine into their practice and teaching of Yin Yoga. Historical overview of Chinese Medicine’s philosophical origins. Five Element Theory and Seasonal Balance. Understand the Vital Substances of Chinese Medicine: Qi, Essence, Blood, and Fluids. Dynamics of Qi, theory and practice. Functions of the Internal Organs, with both Chinese and Western analysis. Learn to locate the essential Meridians of Yin Yoga practice, as well as identify and palpate the power acupuncture points on these channels. Learn the interrelationships of the Yin Organs as they relate to the production, circulation and storage of Qi, Blood, and Essence. Develop ways to speak about this curriculum in theory and practice. Learn to design sophisticated sequences based on Traditional Chinese Medicine Theory beyond simply pairing Yin and Yang Meridians in your sequencing. Students will receive a certificate of training which is eligible for Continuing Education Credit (50hrs) with the Yoga Alliance. This Traditional Chinese Meridian Module is a core module of the Summers School of Yin Yoga 200-hour and 300-hour certification program. Fee: €590 early-bird, €740 thereafter. Readings will be assigned during the online course, as well as during the live training. I’ve just finished the TCM and Foundations modules with Josh and I’m delighted with both courses. He has a winning combination of clarity, knowledge, humility, and humour and a relaxed passion for what he does which he transmits so well. I began as a Yin Yoga ignoramus and return home with a real sense of its magic. Josh is an accomplished facilitator and trainer, deftly navigating group dynamics and complex topics. The format of the in-person training is genius. The informative online course – a prerequisite for attending the in-person training – ensured that all attendees had a basic understanding of the material, allowing us to dive deep into the material. 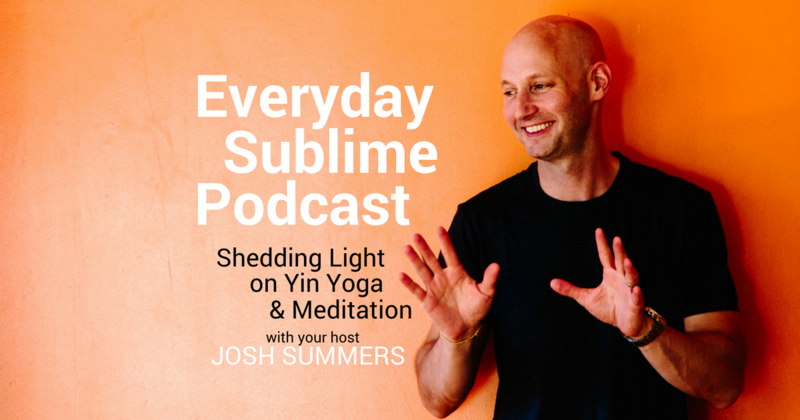 I rate this course 10+ out of 10, and recommend it to new and seasoned teachers and practitioners, including those who have previously completed teacher training modules with Josh.